 I have nearly 15 years’ experience in succession law and lead Thynne + Macartney’s Private Clients team. My practice involves all three areas of succession law: estate planning, estate administration and estate litigation. 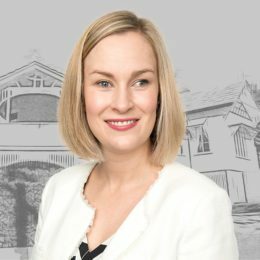 Although my “first love” will always be assisting clients with estate disputes, I long ago realised that the very best way to do this is a considered plan, that is carefully executed. I also have considerable skills and training in alternative dispute resolution including mediation and collaborative law. These skills are also part of my practice in both estate administration and estate planning as I assist families to work through issues which are often complex, delicate and contentious. My clients include individuals, private and public companies, trustee companies, accountants, financial advisers, charities, and other legal firms and their clients. I have a particular interest in the education of the legal profession. I am currently a member of the QLS Succession Law Specialist Accreditation Advisory Committee and have taught components of the University of Queensland Master of Laws course (estate litigation and estate planning) and Bachelor of Laws course (succession law). I am delighted lead a team with considerable depth and experience, including three Queensland Law Society Accredited Specialists in Succession Law and one an Accredited Specialist in Family Law, making it one of the most qualified teams of its kind in Queensland. 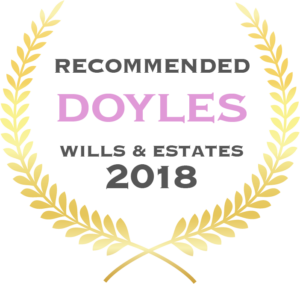 Recommended Wills, Estates & Succession Planning Lawyer – Queensland, 2017 and 2018 . Wealth Management / Succession Planning Practice. 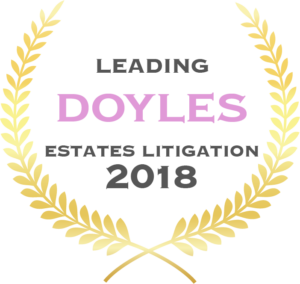 I am a Queensland Law Society Accredited Specialist in Succession Law and won the Highest Achiever award (jointly with another practitioner). I hold a Bachelor of Laws, Bachelor of Arts (Journalism) and Masters in Law all from the Queensland University of Technology. 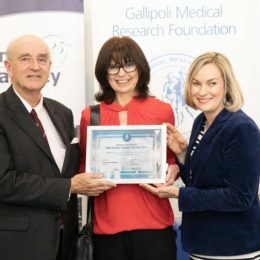 I have undertaken the Bond University Mediators Course, the University of Technology, Sydney Collaborative Law Course and the Queensland Collaborative Law’s training course. I was admitted as a solicitor of the Supreme Court of Queensland on 2 February 2004, after undertaking articles of clerkship at Thynne + Macartnery. Before undertaking my Articles, I served as an associate to Judge O’Sullivan in the District Court. I am a member of the Society of Trust and Estate Practitioners (STEP) and Queensland Collaborative Law.